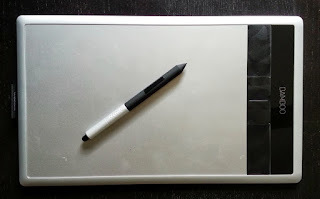 The most recent gadget I've aquired is the Wacom Bamboo Create tablet and Stylus. I am still looking for some way of taking notes naturally and digitally so that I can store them and search them in Evernote. This is one of the reasons why I use the Note II and why I have a Jot Stylus for the iPad. None of those really do a great job of being a digital notepad. The palm rejection on the iPad is nonexistent and the Note II, as big as it is for a phone, is too small too really take notes on easily. The Create tablet solves both of those problems. The Create has excellent palm rejection even though it is both an active digitizer and a multi-touch surface and is plenty large enough to take notes on. 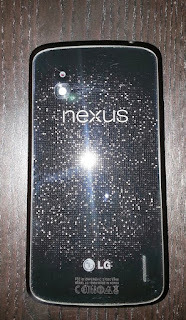 I was going to write separate posts about each of the smartphones that I carry everyday but quite a lot, if not most, of the posts would be the same so I decided to combine them into one post. 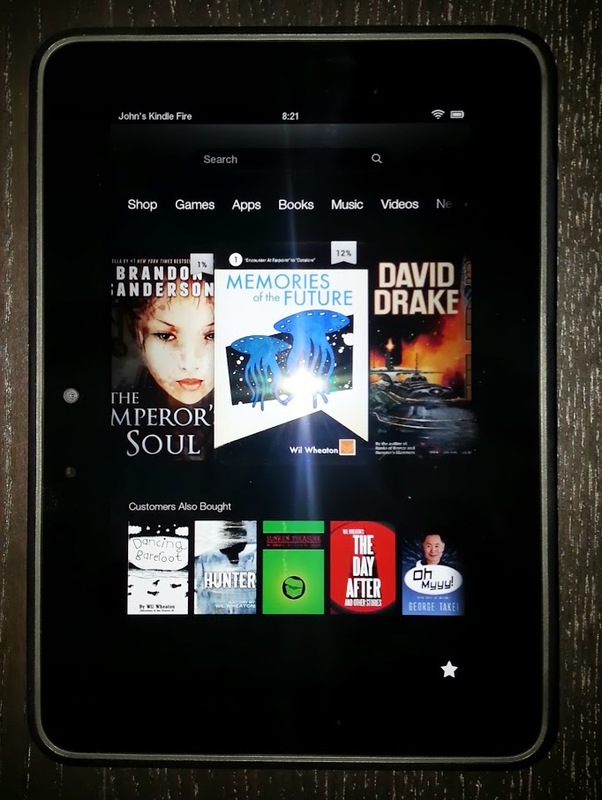 One of the more recent acquisitions for me is the Kindle Fire HD. 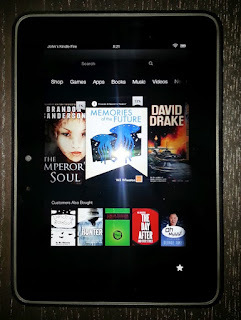 There are a lot of similarities between the Nexus 7 tablet I wrote about last week and the Kindle Fire HD (KFHD) but they are very different devices with their own strengths and weaknesses. As I work my way through this series about all the devices I carry with me I have been unconsciously posting them in the order of which I feel they are beneficial to me. Once I realized I was doing that I made a decision to stop and list the least used device I have next. 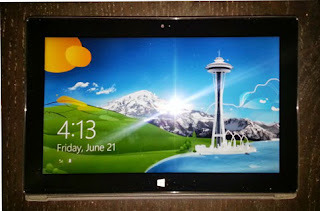 I had really high hopes for the Surface Pro, it should have been the best device ever but to me it fell short in many ways. 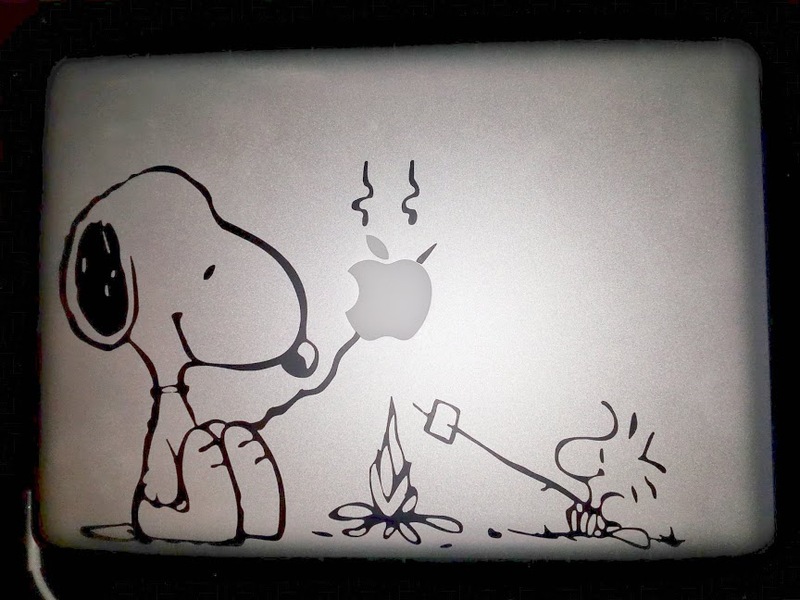 Continuing my series on the gadgets and gear I carry with me all the time this post takes a look at my workhorse laptop the mid 2010 Macbook Pro. In my first post in this series (Chromebook) I talked about the advantages (and disadvantages) of a lower cost, simpler computer. 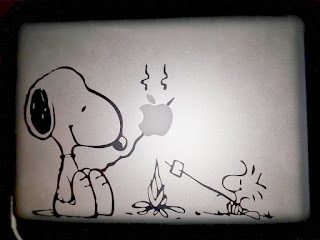 The Macbook Pro is kind of the Anti-Chromebook in that regard. In my second post in this series I explained how a smaller tablet you have with you can be better than a larger one you left at home because it was too much to carry around. 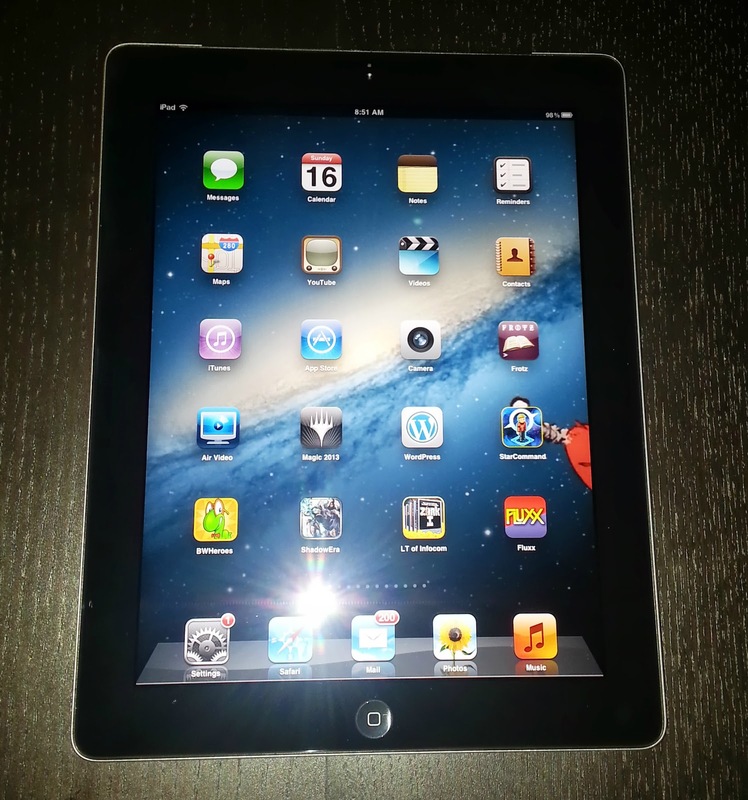 In this post I will look at my iPad 2 (3G) and try to explain how a larger tablet is a useful tool as well. 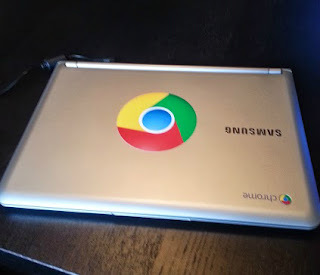 In my first post in this series I looked at the Samsung Chromebook, in this post I will take a look at the Google / Asus Nexus 7. 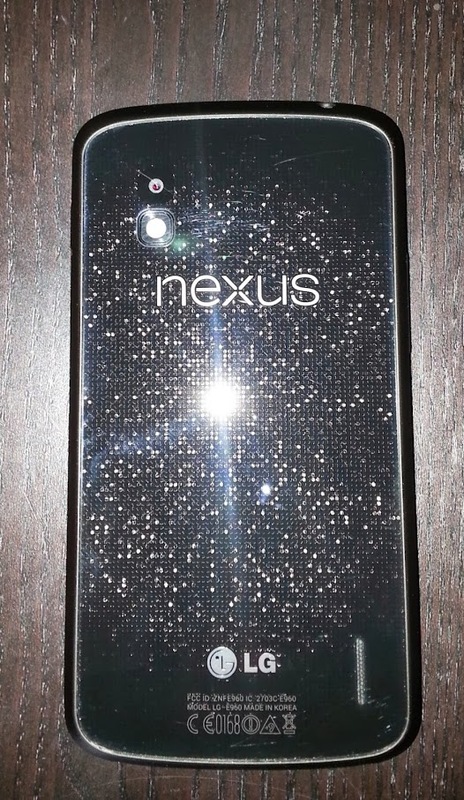 This model is the AT&T 3G edition. This was the second modern tablet I acquired after my iPad. The iPad is a great device but it's like carrying around a laptop. 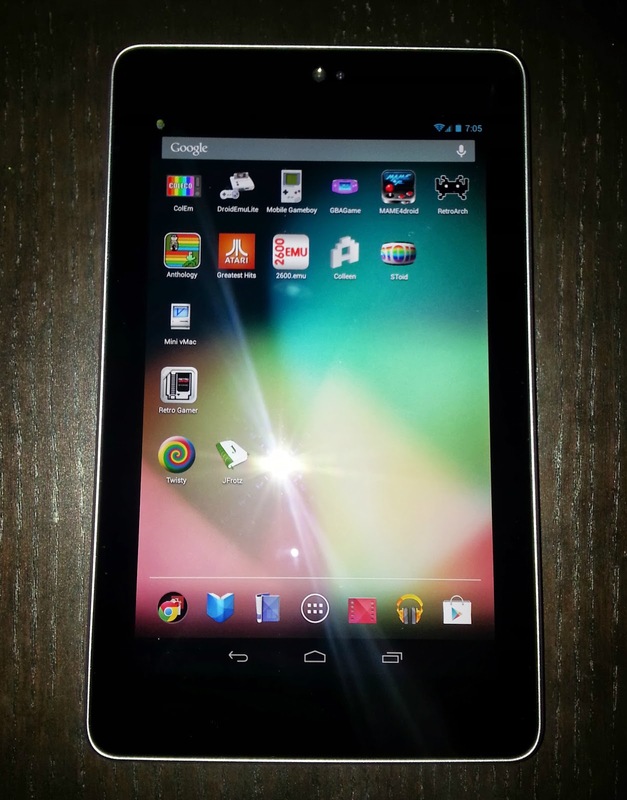 I decided that the best tablet in the world is the one you have with you. An iPad at home on the dresser is not very useful, but a Nexus 7 in your cargo pocket can do anything. Devices, Gadgets and Gear, Oh My: The Chromebook. Anyone who knows me knows that I like "stuff". You know geek crack, gadgets, electronics. I usually have a number of gadgets with me that mostly do the same thing but in different ways and in different sizes. In this series of posts I am going to take a look at each of them and try to tell you what purpose that device has for me and hopefully make your decision easier should you need to get one yourself. Best Movies of All Time. The List. 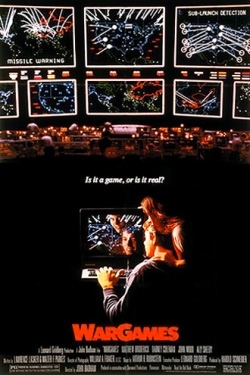 Posting Monday about WarGames and how it's my favorite movie of all time got me thinking. What would be my top ten movies of all time? So I compiled a list and I will share it with you here. I had written this post yesterday but scheduled the publishing incorrectly, so here it is today instead. Today is June 3rd 2013. 30 years ago on June 3rd 1983 a movie was released that would strike a chord with me that would never stop resonating. WarGames is my favorite movie of all time. I watch it on average once a week and never get tired of it. Sure some of it is nostalgia since it's a movie about a teenage hacker in 1982 when I was also a teenage hacker. The whole movie just screams the 80's and lets face it everyone has a soft spot for the decade they grew up in.